ForexNewsNow- Renowned online trading technology provider Integral has announced that it had been selected to develop and launch an online forex trading platform for Wells Fargo and Company. The venture has explained that it had managed to complete the assignment in less than three months. Wells Fargo is a large US-based financial service provider. The company was founded in 1852 and has more than $1.3 trillion in assets. The company’s headquarters is located in San Francisco. 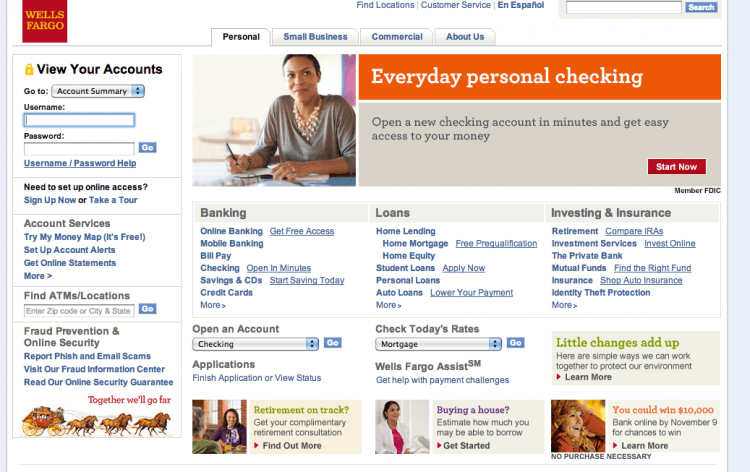 Wells Fargo’s main services are banking, investments, insurance, mortgage as well as consumer and commercial finance. The venture has offices in over 35 countries and has around 265,000 full time team members.